This 2014 has been such an amazing year. I got the chance to travel to many wonderful places, meet amazing people, and live experiences that I’ll never forget. 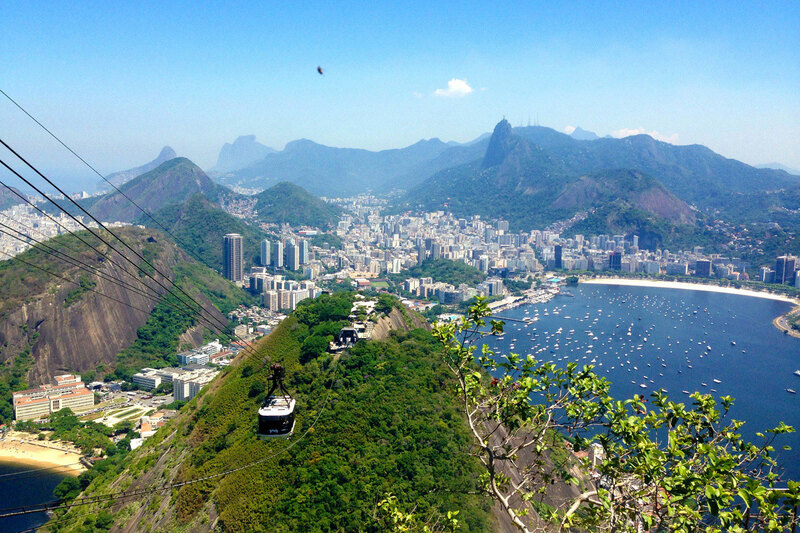 Though I had stayed there many many times in the past, several years had passed since my last visit to Rio de Janeiro. The city was even more beautiful than I remembered it, or maybe as a grown up I appreciated it even more, but anyway it was wonderful to discover I still knew the way to everything! I have to say I usually don’t return to the same place twice, I just think the world has too much to offer. But for this place, and maybe just a couple of cities in the world, I can make an exception. 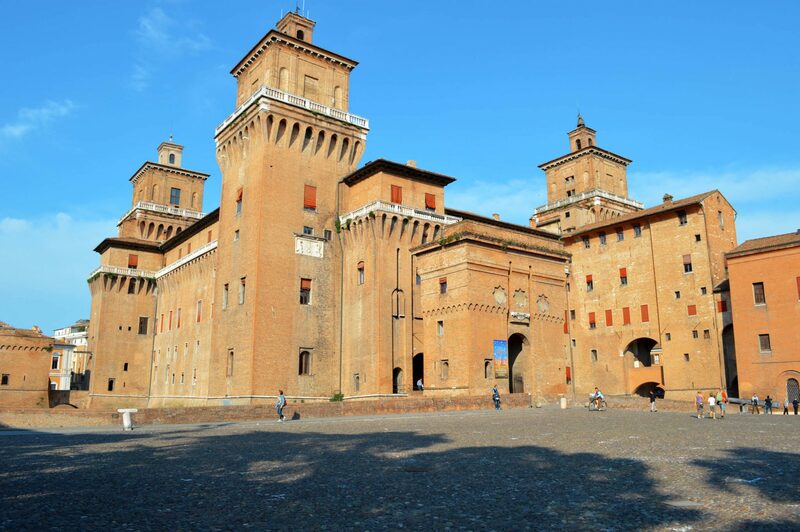 In Ferrara I particulary appreciated the beauty of the Estense Castle, the Cathedral and the interesting exhibitions organized by Palazzo dei Diamanti. I had such a lovely time in Ferrara. The food was great, the wine was great, the museums were great and the landscape was incredibly charming. I visited Dubrovnik after months and months of studying for my Bachelor’s degree (and yes, that was my greatest dream I was talking about), so it felt amazing to be back in such a summery destination and admire the mesmerizing view. The sea, the smell of fresh sunscreen… just thinking back about it gives me chills. 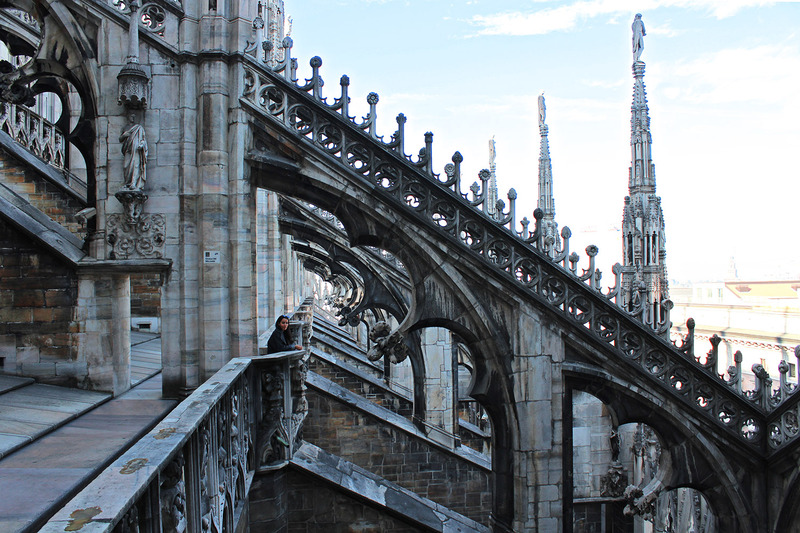 And I loved everything about the Old City – the little adorable restaurants with fresh seafood, the stunning view from the walls, the night life of the Stradun. Adorable all the way! 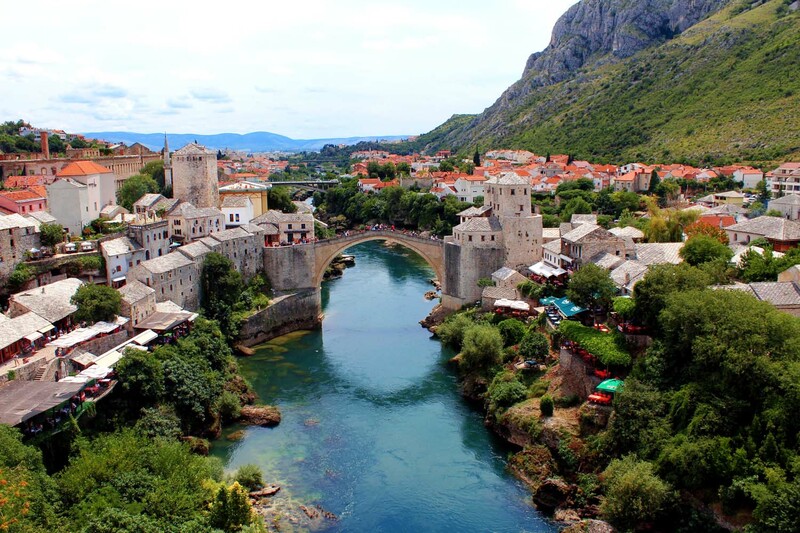 To be honest, Mostar was a real discovery to me, as I never thought that I would love it the way I did. It’s a city still reeling from the impact of the war, a big part of what makes it so hauntingly beautiful. I think nowadays the old bridge in Mostar is one of the most powerful symbols in the world – a symbol of multiculturalism, of how people of different religions can co-exist, how reconciliation can actually work. You can leave, but this place does leave a mark on you somewhere. 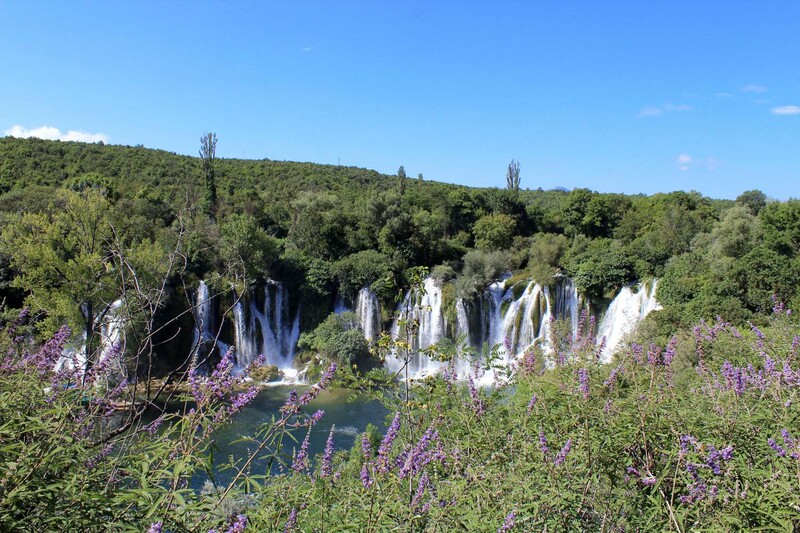 There is no doubt that the Kravice falls are one of the most beautiful natural treasures in Bosnia and Herzegovina. The only problem with this falls is that they are an absolute NIGHTMARE to find. I’m not even sure if the name is Kravice or Kravica. Anyway it is probably for this reason that they are, until now, one of the few remaining undiscovered marvels of Europe. 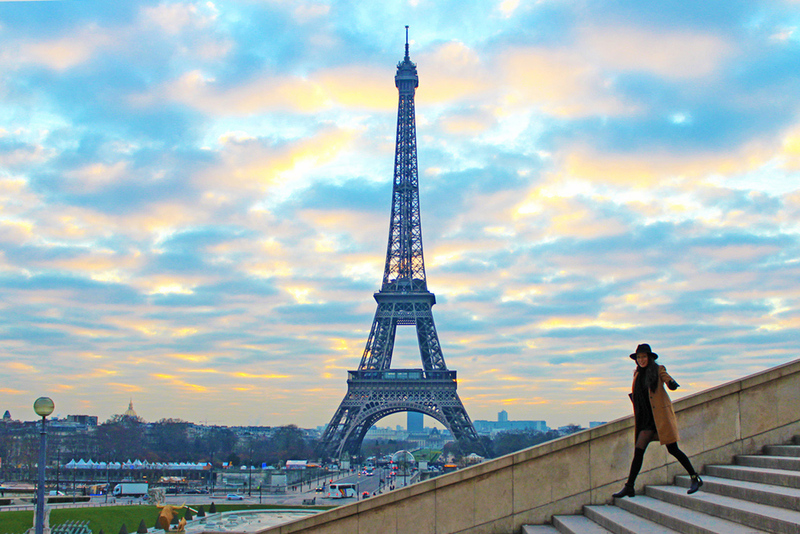 I think I will always daydream about this place. I’d seen a lot of photos and read many others’ experiences but being there and seeing it first-hand left me absolutely inspired. 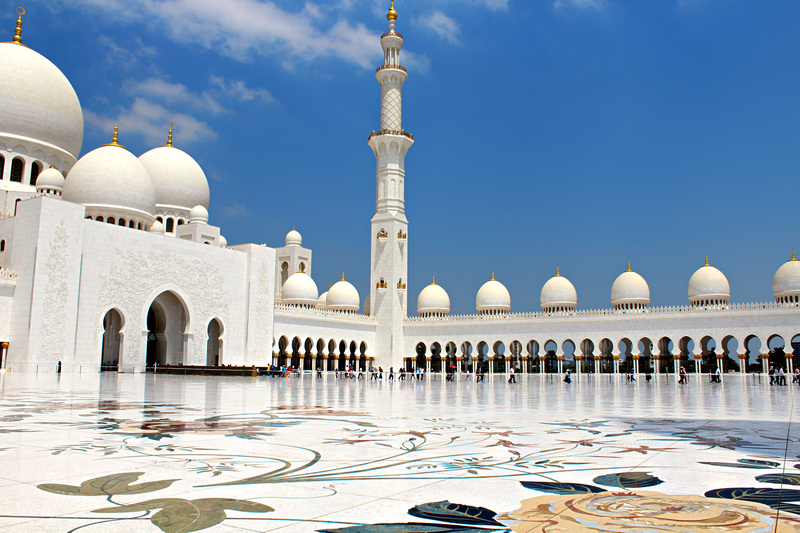 I loved Abu Dhabi because it’s the best of both worlds: there are plenty of man-made wonders, plenty of natural wonders, and ancient history is perfectly blended with modern culture and technology. 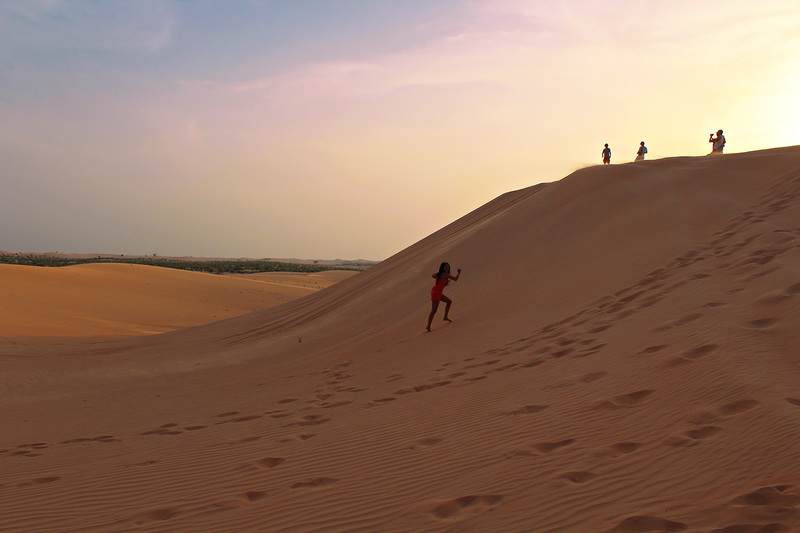 Abu Dhabi has it all! After watching the sunset from Arpoador and Ipanema in Rio De Janeiro, and from the top of the Empire State Building in New York, I thought “that’s it, no place will ever beat that”. But then guess what? Liwa desert did! I think it was due to the deep colors of the sand and to the fact that city lights weren’t interfering with the sky’s lights, but anyway, it was incredibly intense. 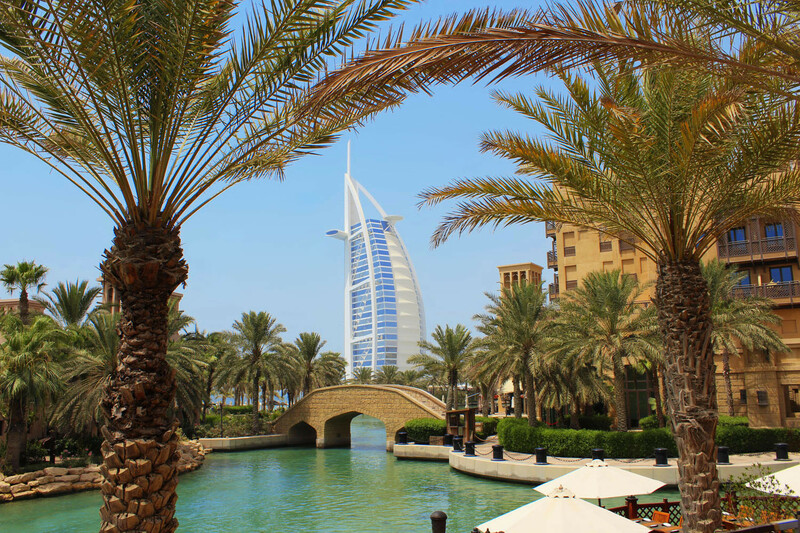 Visiting Dubai was like getting a prevue of future – if the future was made of endless money. Like I already said in many posts, it is extremely hard to describe Dubai, to do it justice, even if you have been there. Just look at the picture here below: fake palms, a huge sail-shaped building and an artificial lake in the MIDDLE OF DESERT. I mean, what the eff? Aside from that, I have to say that the things I actually loved the most about this place were the diversity and the opportunities it offers. Dubai is basically a melting of people from all over the world, and everyone there is eager to learn about everyone else around them. Ok true, I shouldn’t count it as a trip, but since this move is just temporary I kinda feel like it is. Besides, recently, I’ve been exploring the city and taking photos like a real tourist almost all weekends. So I’m counting it! Alright? Couldn’t ask for a better way to end this year and start a fresh one. As always, feel free to comment!